Romantic looks for dark restaurant dates. Valentine’s Day is right around the corner, so it’s time to start planning what you’ll wear and how you’ll do your hair! It’s half the fun of a Valentine’s Day date, right? This shade is perfect for the holiday of love. Besides this blush shade being totally perfect for Valentine’s Day, we also love this crazy crimped look that looks gorgeous when paired up with it. To get crimps this sharp, you’ll need to use a crimping tool. 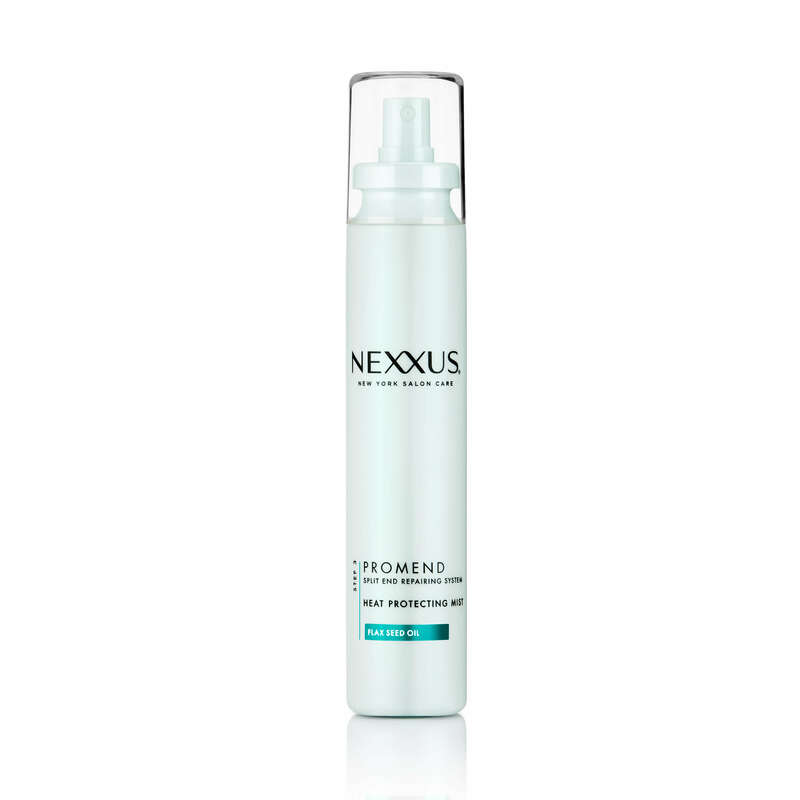 We highly recommend prepping hair with Nexxus Promend Heat Protecting Mist first since crimping uses a lot of concentrated heat. 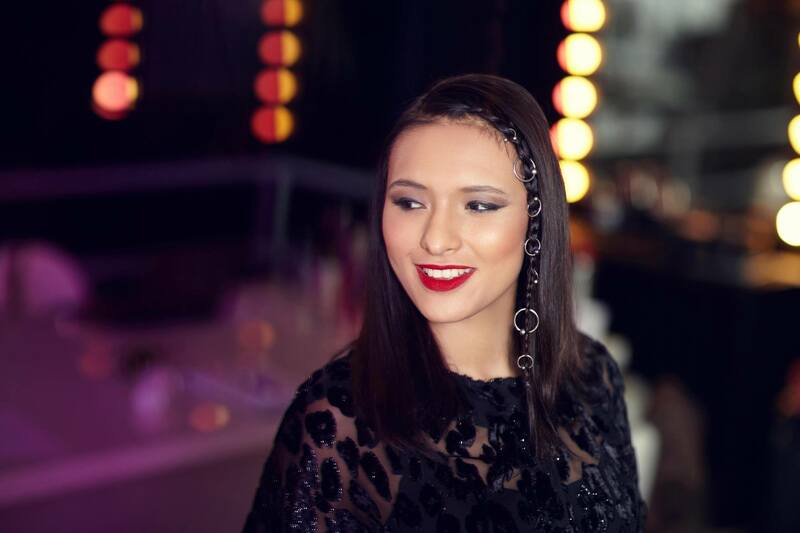 When you’ve crimped all of your hair, you can easily push it to new heights! The extra texture makes these looks much easier to achieve. Just create a big bouffant and pin in place. Add interest to a plain Jane look. 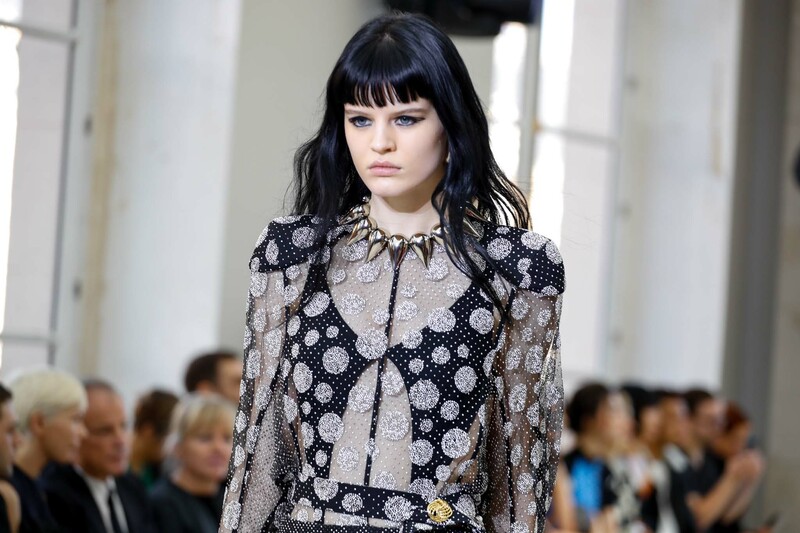 Is there anything quite as cool as pierced hairstyles? We love the simplicity and edginess of this pierced braid. This look is pretty quick, once you have the piercings to put in. You can order them online from many different stores, we recommend silver since it typically matches any outfit. To wear your hair piercings, just create a simple braid near your face. Secure at the end with a mini elastic, and get piercing! This is one of the more subtle edgy hair ideas. It’s not quite the spidery/layered piecey look that you can create with bangs. Instead, this piecey bangs look is much more subtle. 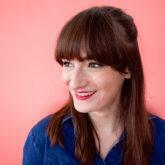 You can create this style super easily both on freshly washed bangs or even easier with day-old bangs. Just brush your bangs with a wide-tooth comb and create the piecey effect by adjusting where the hair sits on your forehead. You can take your comb with you on your date for any touch ups in the bathroom. This is one of the ultimate dark romance looks, right? We love how totally simple, yet gorgeous this turned out. 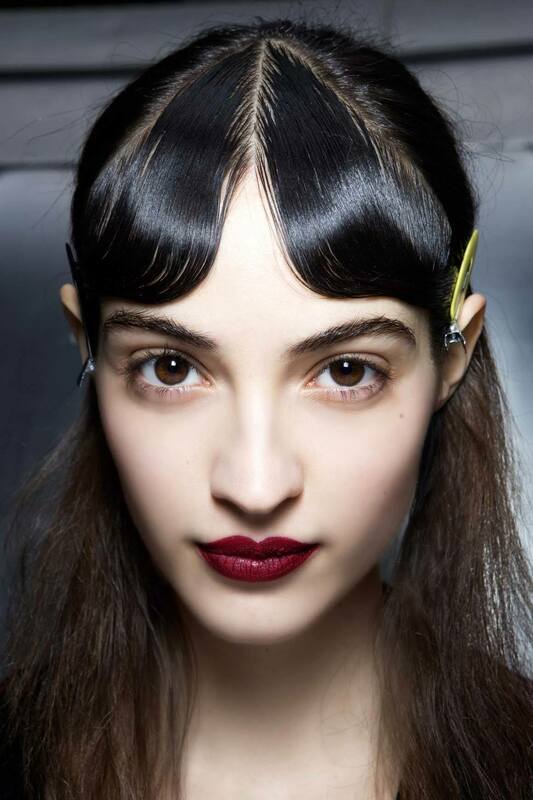 To create these sculpted bangs, you don’t need to chop your hair. In fact, it may be easier to achieve if you have extra long bangs or no bangs at all. 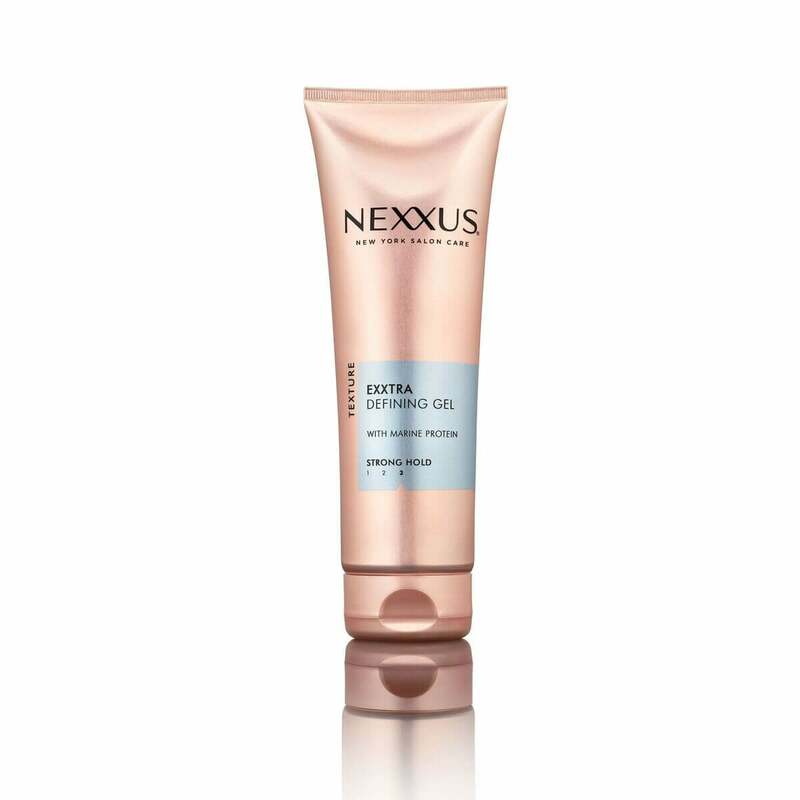 Just apply Nexxus Exxtra Hold Sculpting Gel onto the hair you’d like to style. Then, take a fine-toothed comb to create bends in your hair. Pin the hair by your ears to secure in place. If you want to smooth out the comb marks, just lightly press down on your hair with a finger. The more volume the better. This is one of those edgy hair ideas that’s super easy and accessible for anyone to do. 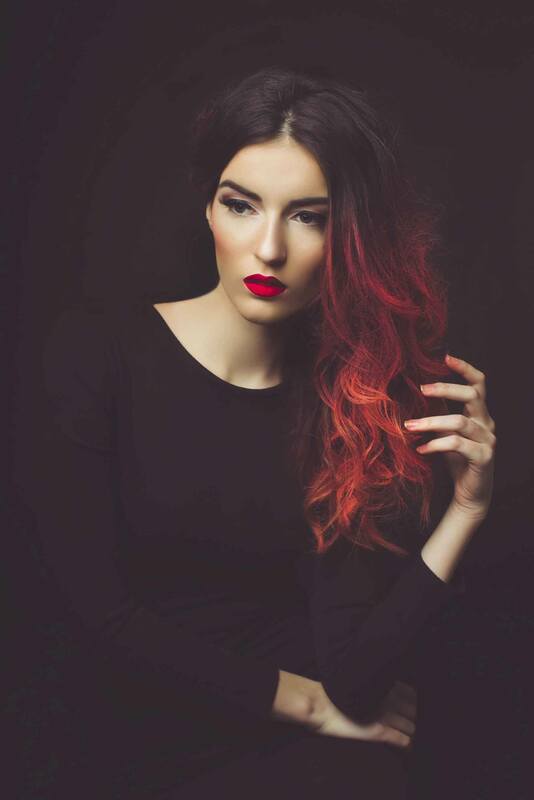 To achieve this look you can re-style day old curls, or start fresh by curling your hair. Aim to start the curls around your ears or jawline to make the hair on top a bit flatter. This helps to create some contrast in this hairstyle! Then, take a teasing comb and brush back on your curls until they have reached the height that you’d love. 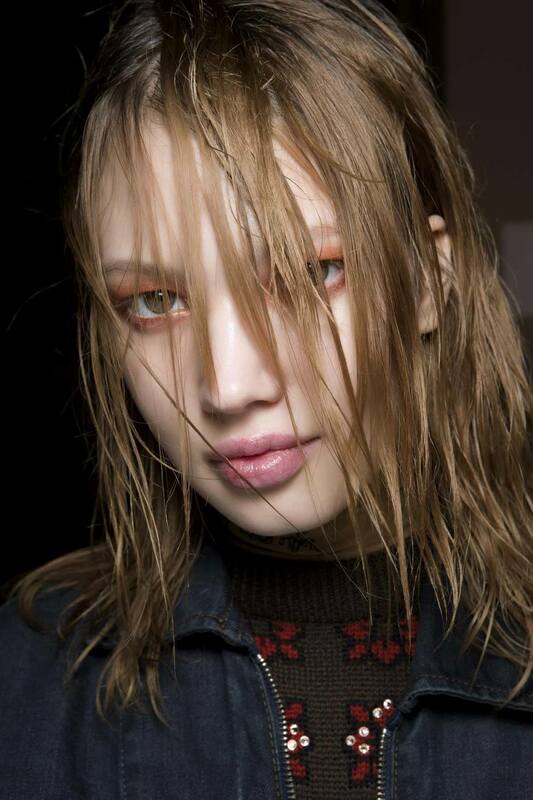 To take the edge factor up to ten, try out this grungy take on the wet hair look. Instead of totally slicking your hair back with gel to create a sleek look, take it the other direction. Yep! Style your hair forwards! To capitalize on that wet look, don’t apply the gel to all of your hair. 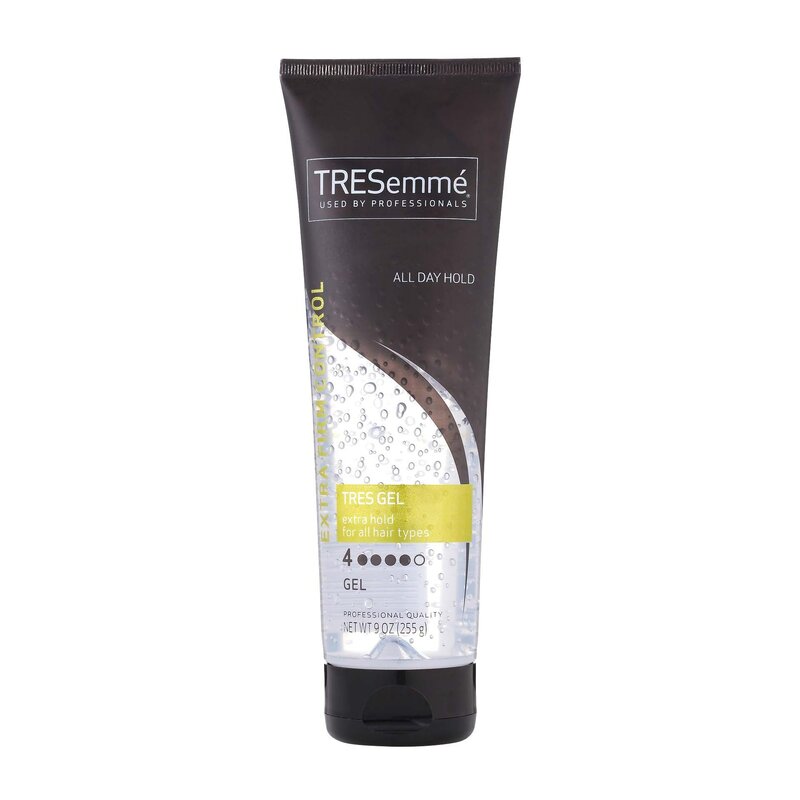 We recommend TRESemmé TRES Two Extra Firm Control Gel. Take only about a dime-sized amount and apply it to your fingertips. Then, create the piecey look by only applying the gel to small sections of your bangs. Let it dry and you’re ready to rock. Style your hair right up in the air. 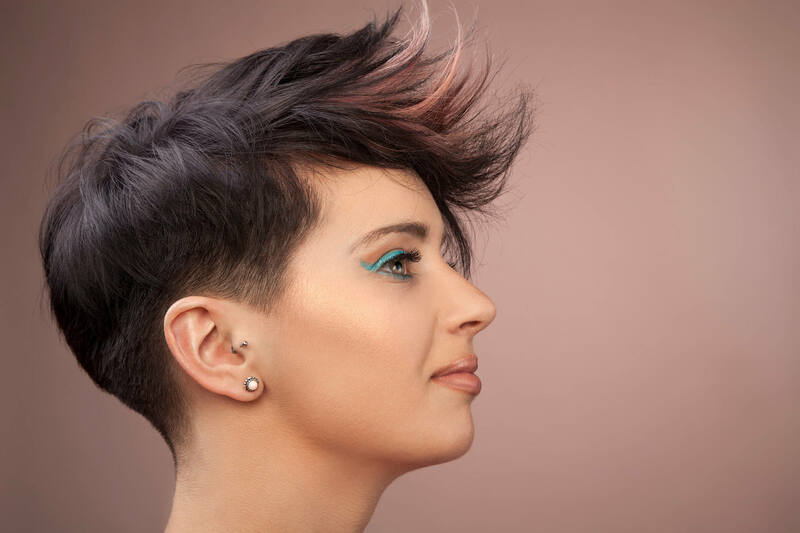 For those with short hair, try out this cool piecey and spiky look. You’ll need to use a hair wax to be able to keep this look standing all day. 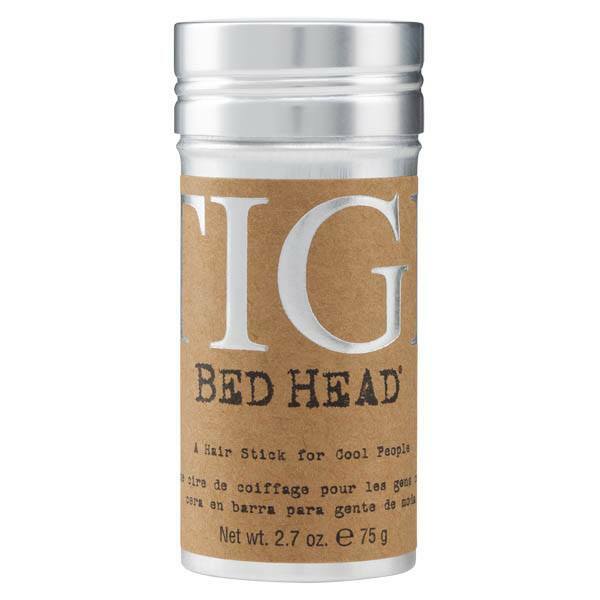 Just a few swipes of the Bed Head by TIGI Stick will do the trick! Apply the wax and style your hair upwards to complete the look. Edge it up with these looks.